"Living on Light Transmission: Expanding Your Capacity for Absorbing Prana By Steve Nobel This transmission assists Starseeds to incorporate light as part of their daily intake of energy. 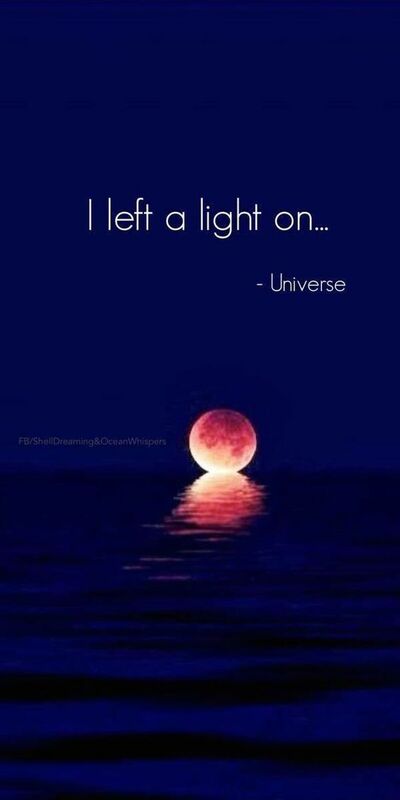 This is part of the shift from 3D density to a lighter…"
"This transmission assists Starseeds to incorporate light as part of their daily intake of energy. This is part of the shift from 3D density to a lighter 5D ... Infinite Blessings of Divine Love, Light, Peace, Joy, & Abundance to All of You,…"
My prayers and meditations & work on the crystalline grid are always for a graceful transition & ascension for everyone....transmitting the Rays of the Sacred Fire Love to every human being to help everyone be healed & release all remaining 3rd dimensional crystallization's & be freed from suffering.... to help everyone know God's Love & Peace within each of us...to help us all experience God's Presence emerging within each of us so that we all realize that we are all One... We are God....You are God.....I Am God.... & God's Love is All there Is! The Mary Transmission: Invoking Angels of Peace, Love and Miracle-Consciousness. Thanks for your love and light ...and proper guidance for up liftment of the Soul. Thank you! I'm glad to be here! Victory of the Light! I'm glad to be here. Thanks for saying a kind hello. I m sorry to tell wrong things . I was thought you hateded me . Thank you so much for the warm welcome! Many blessings my new friend. thank you so much Steve for your lovley welcome. Its great to be home!